 Grey County Council met on Thursday, March 28 at 9:30 a.m. in the Council Chamber. The council meeting was immediately followed by a session of committee of the whole. A recording of these meetings can be found on the County’s YouTube Channel. Council discussed the farm tax rate and passed a motion asking staff to include the impacts of reducing the farm tax rate in the upcoming tax policy report. It will be presented at the next meeting on April 11. Ribfest in Holstein is April 6 from 5-7. Charlie Glasspool, the music teacher at Macphail Memorial Elementary School, has accepted his nomination to sit on the Ontario Board for the Canadian Music Centre. Macphail Memorial Elementary School, under the leadership of Charlie Glasspool, has received a $15,000 grant for musical instruments through MusicCounts, a national music education charity. Councillor Desai congratulated staff on the successful Young Professionals Network event held March 27 in Thornbury. Georgian Bluffs will have a public announcement next Tuesday about the scheduled passenger service between the Wiarton-Keppel International Airport and Toronto.